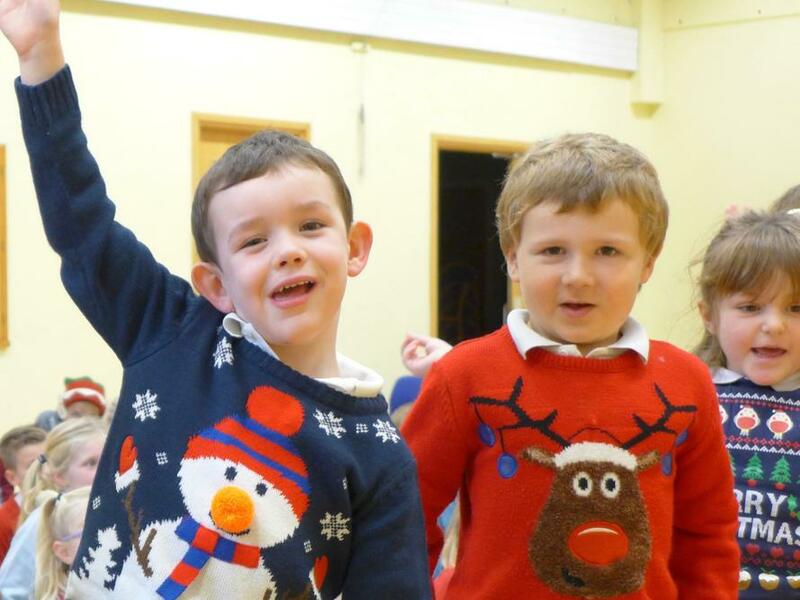 A fabulously festive time was had by all on Friday when the children (and adults!) 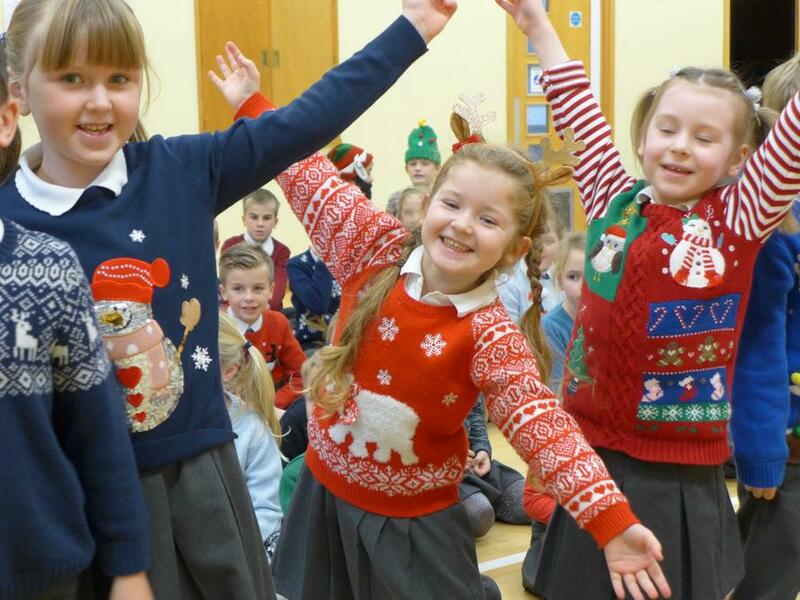 were able to come to school wearing Christmas jumpers and slippers. 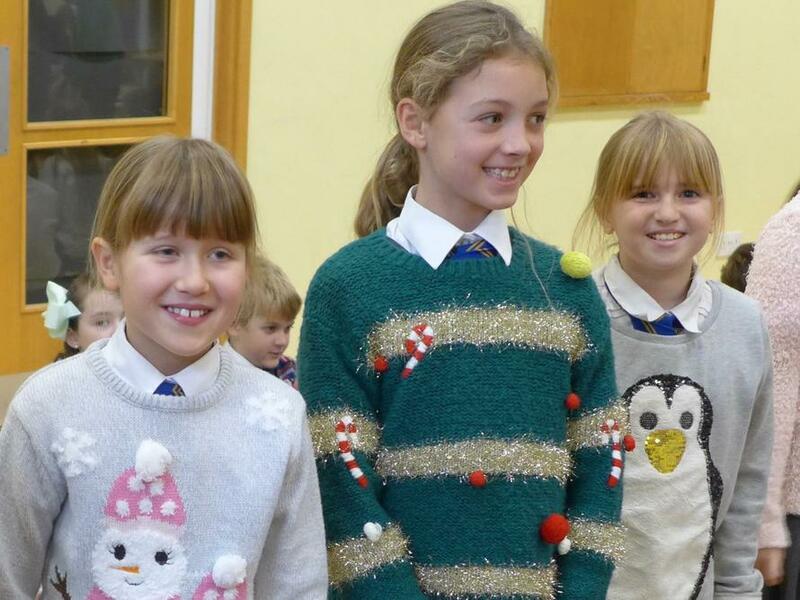 Some wonderfully unique designs were modelled and no two jumpers were the same; extremely impressive considering there were over 100 of them! Everybody also enjoyed the comfort of doing their work in their slippers! 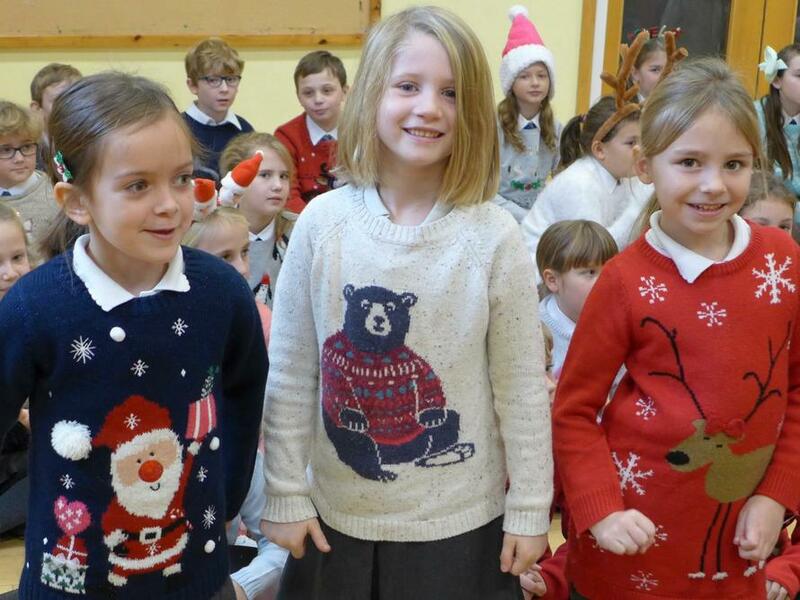 Thanks to your kind donations we raised £112.95 for Shelter.